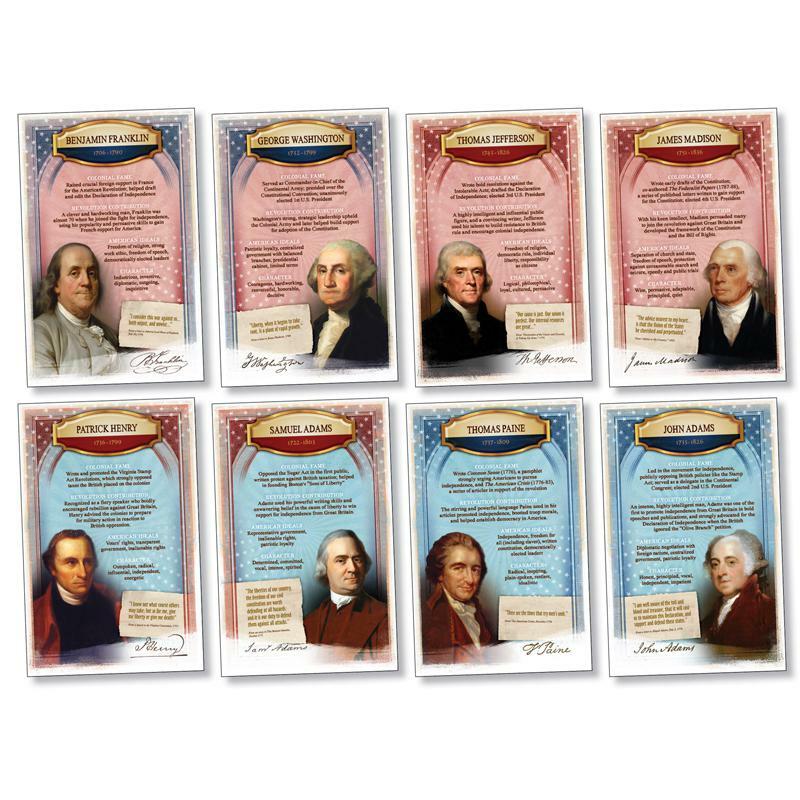 America's Founders Bulletin Board set includes eight 11" x 17" posters. 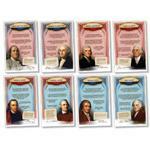 Investigate the bold actions and progressive thinking of America's founders. 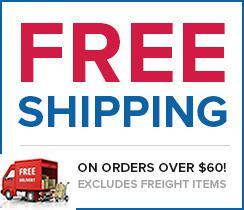 Discover the leaders of the American Revolution and their role in shaping the nation's ideals.